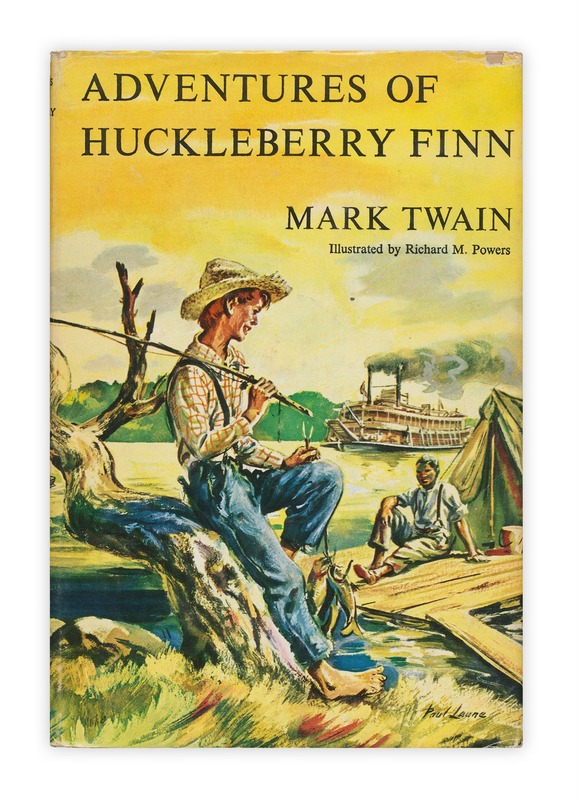 Long considered an "American Classic", The Adventures of Huckleberry Finn is the story of young Huck who escapes an abusive father by faking his death and taking off down the river where he runs into Jim, a runaway slave. They take up together and have various adventures as they travel the river in some vague attempt to get somewhere other than where the are. In the process, Twain does his best to send up the crumbling conventions and social mores of the decaying South. The narrative voice was a little jarring at first, particularly having to sift through several regional dialects and I felt the action of the story just sort of fell farther and farther out of control the further into the story that we got until it hit levels of sheer ridiculousness once Jim was captured and Tom got involved. Characterization was also a bit thin on the ground with the exception of Huck. Having said that, Huck is a fairly likeable, if completely unreliable narrator, and it was interesting to see how he engaged with the world around him, particularly Jim, as his world view began to expand. 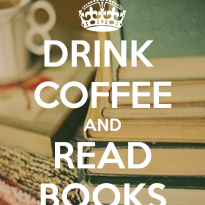 I think the novel is at its best when Twain sticks to social commentary and the lighter end of satire. The first quarter was quite entertaining (although at times also spectacularly offensive) but he lost me at around the point that "The King" and "The Duke" were introduced.